Appliances like refrigerators, ovens, and dishwashers are relatively large purchases. Sure, you can probably buy a basic refrigerator with a top-mounted freezer for around $500 to $1,000, and you can buy a basic dishwasher for a few hundred bucks. But, if you want better quality, more features, or smart home connectivity, the bill can quickly add up. Some Samsung fridges retail for almost $5,000. Few people have five grand to spend on a fridge on any given day. Because the cost can easily get up into the thousands, a lot of people research and plan before making a major purchase like a refrigerator or washing machine. They might even research for months to find the best option (which option: top-load or front-load washing machines?) at the best price. According to data published on Statista, quality and value for the money are the two most important aspects consumers consider before making appliance purchases. The best way to get the most bang for your buck is to buy your appliances at the right time. This purchase timing guide talks about some of the times when you can get deals on appliances, and times when you should avoid buying appliances if you’re looking for savings. Most people know they can get deals on just about anything on shopping holidays like Black Friday and Cyber Monday, but you can get deals on other holidays throughout the year, too. Appliance manufacturers and retailers often offer President’s Day, Memorial Day, Labor Day, and Fourth of July sales, for instance. If you buy during a holiday sale, you can save as much as 50 percent. Fore example, during Memorial Day weekend of 2018, you could have purchased a fridge for around 50 percent off retail price. On President’s Day 2019, you could have saved between 30 percent and 50 percent on refrigerators, microwaves, and washers and dryers from merchants like Lowes, Best Buy and Sears. Just like with many other electronics, the price of a new model is at its highest when the manufacturer first releases the product. You can get a better deal if you wait a while and purchase after the price has a chance to go down. 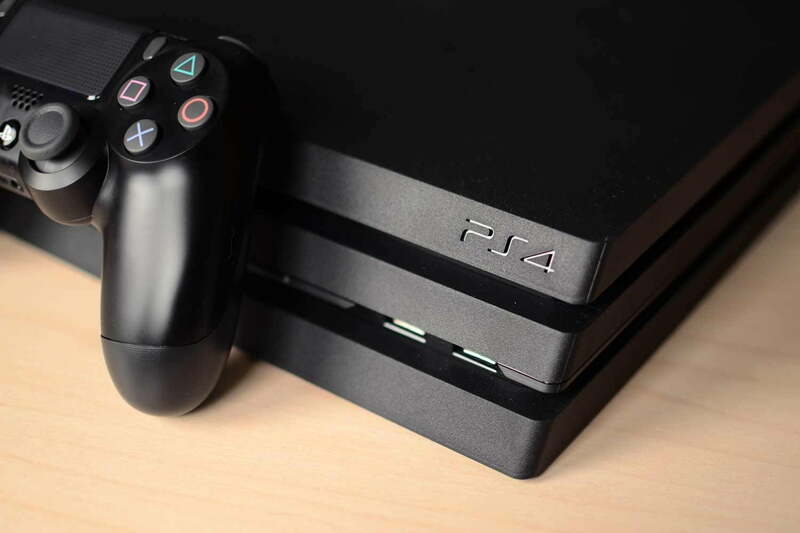 Think about someone who purchased a PlayStation 4 right after its release versus someone who just purchased that same PlayStation 4 last week. This is a because of simple supply and demand. 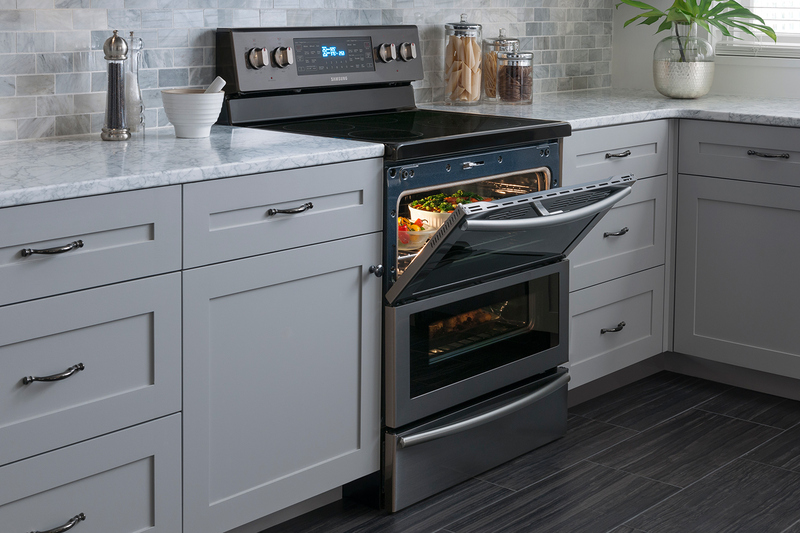 Also, when the newer version of an appliance model is about to be released (often in the fall), retailers may need to make room for the new inventory, and they’re more likely to have deals on the previous models and even on floor models. Some retailers and appliances salespeople have monthly quotas they need to meet. If the store wants you to buy an appliances more than you need to buy an appliance, this puts you in a good position. You have the upper hand. You can also straight up ask for a discount. “I’d like to buy this washer, but it’s priced at $600, I can only pay $550. Can you offer me $50 off?” If you get a “no,” you can always buy it anyway or even go to another retailer. 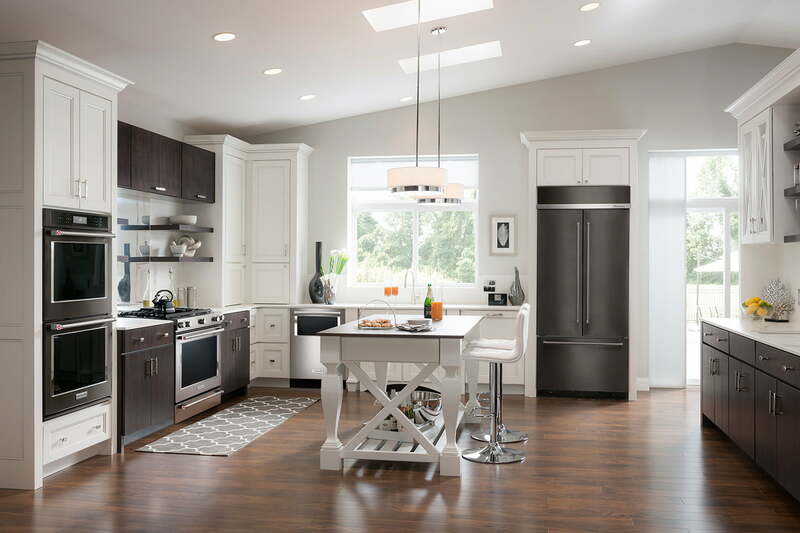 September, October, November and December are the months when appliance makers release new models or when holiday shopping deals tend to start rolling in. This means that stores are often more willing to give deals on the previous models. Refrigerators are a bit different, though. Appliance makers tend to release new models in the spring, so that’s a good time to buy a fridge. May is also Maytag month, and you can receive a rebate on certain Maytag appliances. Although shopping online allows you to search pricing at multiple stores in a matter of minutes, you can’t actually see the appliance in person. Buying online is ideal when you’ve done your homework and you know which type of machine you want beforehand. If you do buy online, the best time of day to buy is 3 p.m., and the best day to purchase is on Thursday, CEO Doug Berg reported to House Logic. Retailers are more likely to reduce prices then. Also, it’s wise to take advantage of online shopping events and deals like Cyber Week and Amazon Prime Day. You can even get cash back or gift cards through sites like eBates or Swagbucks. One of the worst times to buy an appliance is shortly after the newest model is released, and the price is still at (or near) retail. Consumer reports studied a year of pricing data on roughly 1,500 ranges, and found the prices on new models were higher during the first half of the year and declined with each holiday after the Fourth of July. The prices on new dishwashers followed a similar pattern, where they were at their highest at the beginning of the year and declined throughout the year as Black Friday approached. Therefore, if you are looking at a newer-model stove or dishwasher, and you can hold off on buying during the first half-of the year, you may be able to get a better deal. Another bad time to buy is when you have an emergency need for a new appliance. Although it sounds counterintuitive to avoid buying something when you need it, you’ll likely get a better deal if you buy before the need arises. If you wait until your fridge completely craps out to buy a new one, this puts you in a more of a desperate position. You can’t really wait for a bargain, you don’t have much time to research, and you’re not in much of a position to search for a bargain or shop around.